Rev. Dr. Brian A.F. Beckstrom has served at Wartburg since 2009. He is currently Dean of Spiritual Life, overseeing the college’s ministry and promoting faith exploration and development in and out of the classroom. Pastor Brian teaches in the college’s Leadership Program and Religion Department. 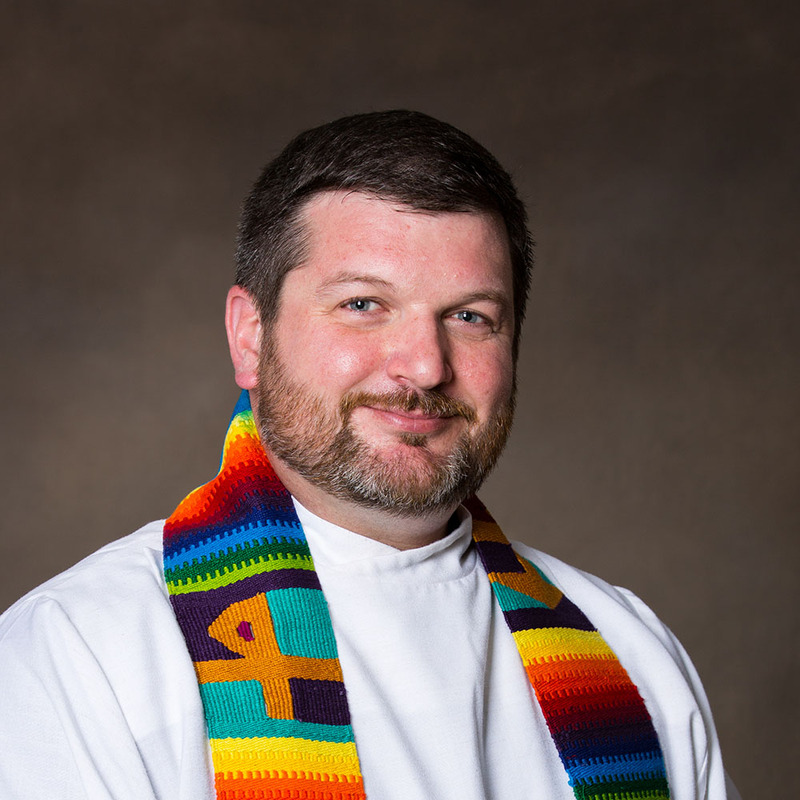 His writing has appeared in The Journal of Lutheran Ethics, Intersections Magazine, and on the ELCA’s Living Lutheran web site. He is currently working on a book about Lutheran Higher Education. Known to students as “PB”, Pastor Brian loves to spend time talking about vocation, theology, faith, or just life in general. To set up a time to meet with him go to the following link: https://beckstrom.youcanbook.me.